Panini America Invades San Diego! July 7th, 2015 (LOS ANGELES, CALIFORNIA) – The Panini America crew is headed to San Diego Comic-Con, and they’re bringing gold with them! 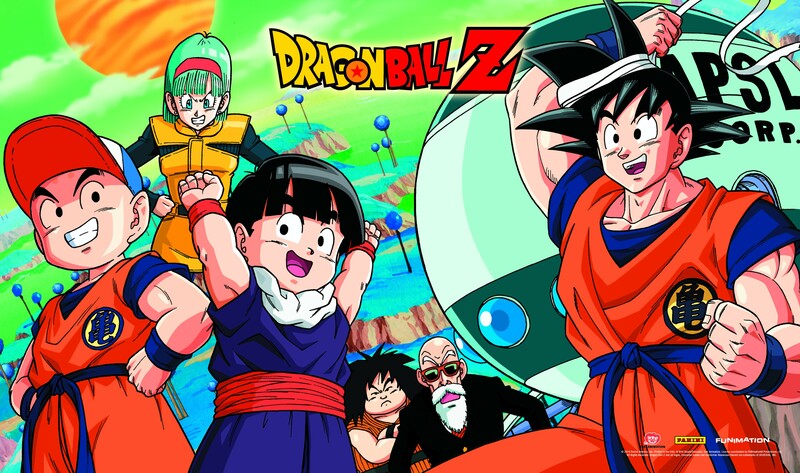 Attendees will be able to visit the Panini America (#2447) or FUNimation (#4135) booths to pick up a promo from the upcoming Resurrection ‘F’ film. In addition to receiving Frieza – Golden for free, there will also be a new play mat available for purchase. The promos are limited, and subject to availability. If you’re unable to attend the convention, keep your eyes on the blog for more ways to obtain this swag. Frieza is sure to make a dent in the fresh environment created by The Movie Collection, which is now available in stores across the nation. Of course, this makes the upcoming Organized Play season all the more intriguing. . . Awesome Frieza, but I thought you committed to not making these kind of exclusive promos… Is the Gold Frieza Foil/Hi-Tech by chance? While I certainly respect the fact the SDCC is the biggest convention for this sort of thing, it’s annoying to have to deal with having these ultra rare cards handed out in masse to people who turn around and sell them for them tons of profit. I’m seeing them go for as much as $200 online; all because other fans can’t afford flights and so on to get out there. Is there any way that we’ll see God Goku and Gold Frieza show up in a way that won’t break your patrons’ banks one way or another? I dig that play mat. Unfortunately San Diago is the other side of the country. Will be looking out for the other ways to attain Frieza! This needs to be a promo for resurrection f us release at the theater as well. always in San Diego 1800 miles away from me. Super excited and plain awesome! Hoping there are enough of them so the prices aren’t sky high for those of us that can’t attend. Please send one my way please!!!!! I’ve been playing Freeza since the game was re-released (yes even during the really crappy times for him in the first set), so having a MP card being a promo feels like a way of saying “Thanks for playing the game and this character since launch, here’s a middle finger as a reward!*. Hopefully the ways to get the card in the future will be reasonable to those players that can’t go to SDCC. I definitely good its not as hard to get as godku was. 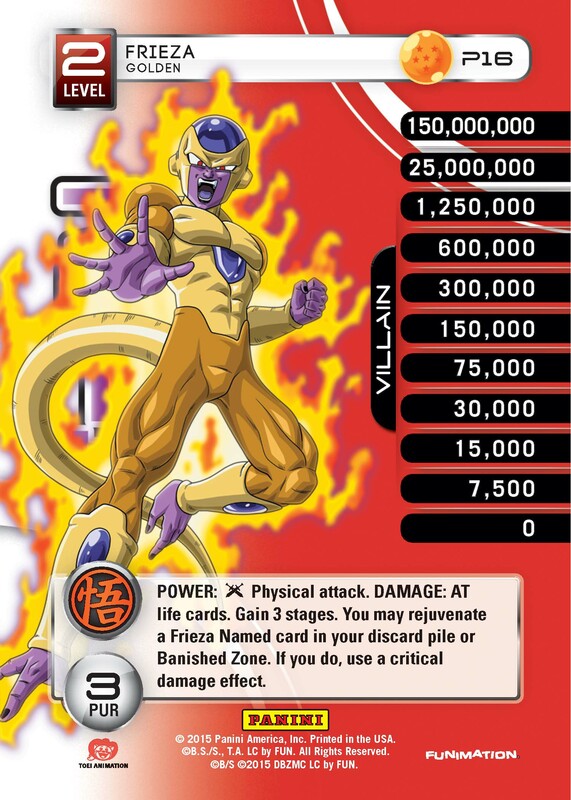 I’ve been trying to make frieza a part of the meta since I started playing and this would be an awesome card to really push his utility. That is exciting!! It would be great to use such an upgraded Frieza MP. Keep us posted on how to grab that sweet swag!